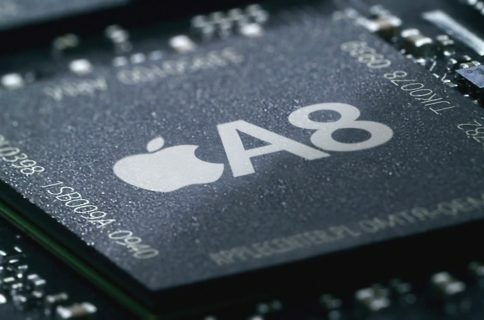 Citing unnamed supply chain sources, the site went on to claim that the mid-range device will be limited to two capacities—sixteen and sixty-four gigabytes—and is currently in production at Foxconn ahead of its anticipated March release. 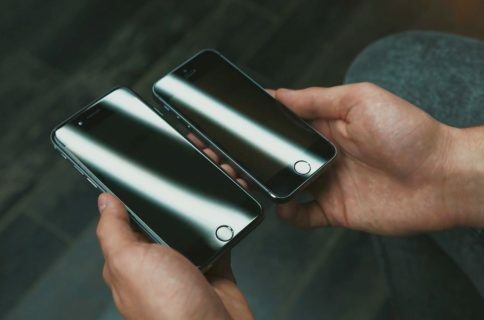 Other claimed features of the iPhone 5e reportedly include support for Apple Pay and voice over LTE (VoLTE) for clearer-sounding phone calls. 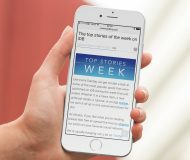 MyDrivers does not have an established track record in reporting Apple rumors so take this report with a grain of salt. 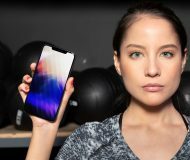 Prior reports have contended that the device will feature an aluminum-clad chassis with an iPhone 6s-style design and so-called 2D cover glass with curved edges, not unlike the screen on the iPhone 6 and iPhone 6s series. 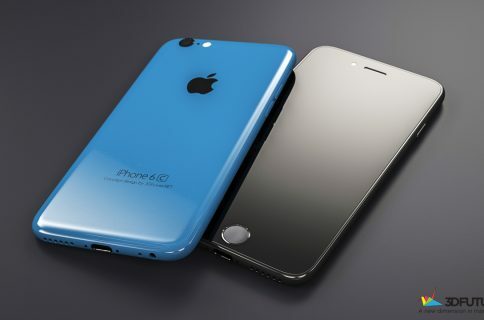 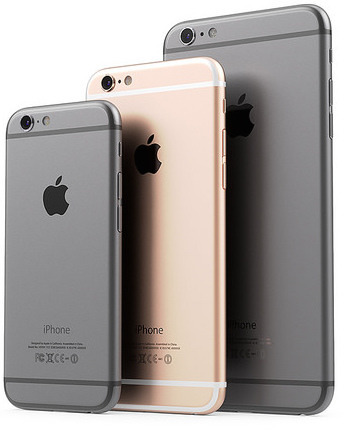 Rendering: 4, 4.7 and 5.5-inch iPhone, courtesy of Martin Hajek.